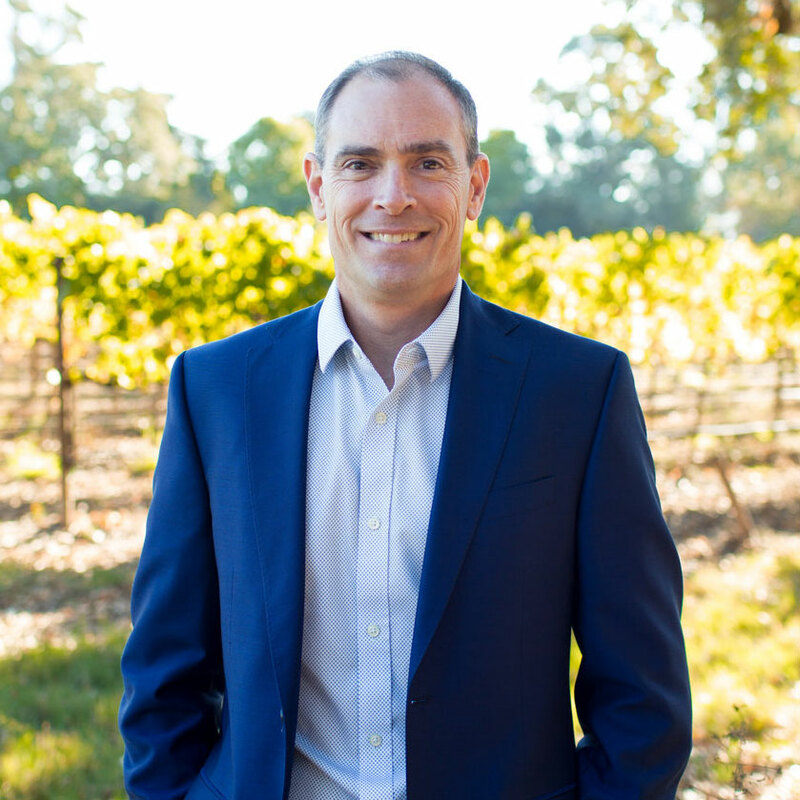 Steve Fredricks joined Turrentine Brokerage in 1991 as a bulk wine broker. 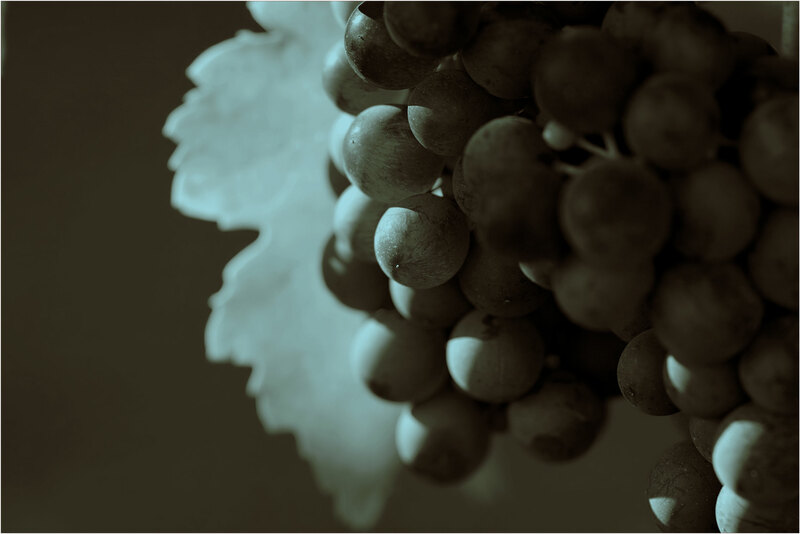 Over the years he has established himself as an expert in the sales of bulk wine and grapes, understanding market cycles, and building long term relationships. Steve is currently managing all Turrentine Brokerage operations and directly responsible for Turrentine’s international relationships and strategic alliances in France, Italy, Spain, Australia, Chile and Argentina. In addition, he also oversees the publishing of the Turrentine Brokerage Collateral Value Report and The Turrentine Outlook. Steve is a frequent speaker at several annual wine industry meetings discussing the bulk wine, grape and international markets.